Goals and assists: 47. Zámorský (Paulovič), 58. Smoleňák (Zámorský) – 7. Pech (Forman), 10. Buchtele (Piskáček, Klimek), 16. Smejkal (Rousek, Dvořák). Referees: Šír, Pražák – Hynek, Klouček. Penalties: 3:3. Attendance: 4 442. Shots on goal: 38:13. Scoring sequence: 0:3, 2:3. Best players of the game: Petr Zámorský – Matěj Machovský. 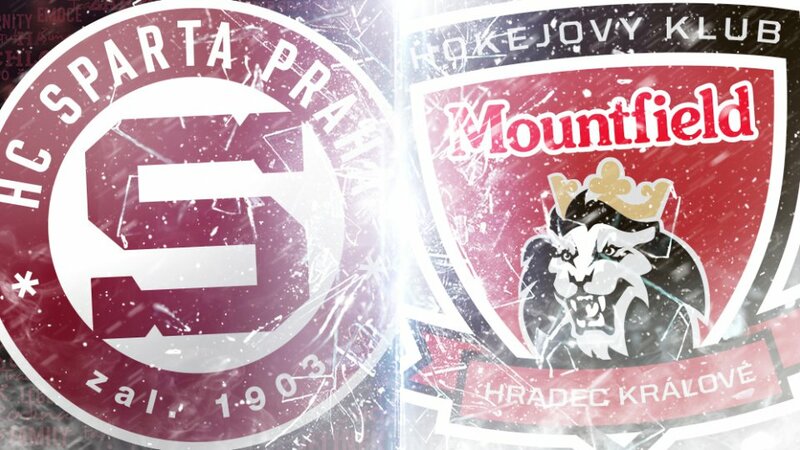 After two losses at home, Sparta hit the road in need of a win and got it in Hradec Králové – barely. Sparta was outshot in the game 38-13 but, thanks to the spectacular goaltending of Matěj Machovský, won 3-2. In fact, Sparta scored all three goals in the first period on just four shots, courtesy Lukáš Pech, Jan Buchtele and Jiří Smejchal. 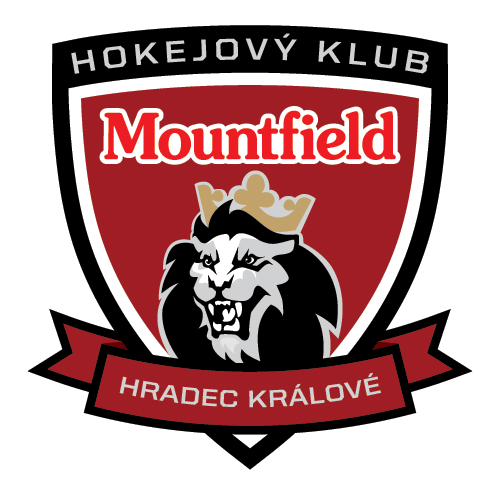 Machovský kept the door closed on Mountfield HK until the third period when they finally scored twice – Petr Zámorský scored once and set up the other. As time expired, Sparta appeared to score an empty-net goal, but it was determined that the puck crossed the goal line a split second too late. Nonetheless, Sparta got the three points and became the first visiting team to win both games in Hradec Králové this season.